In my recent comparisons of the Zeiss Terra ED 10×42 vs Nikon Monarch 7, we saw the German Zeiss goes against the Nikon Monarch 7 of Asia. 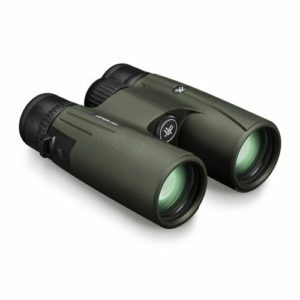 Both of those two which are entry-level binoculars are well made and had similar optical performance. However, today the Vortex Viper vs Diamondback binoculars both from the same company will be compared for you to choose which you would prefer. Vortex Optics is an American corporation that has been around since 2004 and is based in Middleton, Wisconsin. 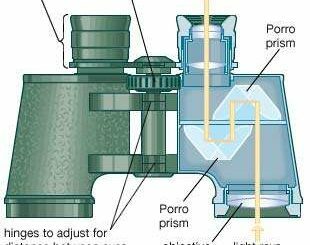 They manufacture optical equipment for hunting, bird watching, astronomy, outdoor recreation, and law enforcement products such as binoculars, scopes, rifles and other optical products. Both of these binoculars have different models. The Vortex Diamondback HD has these models to choose from;8×42,8×28,8×32, 10 x42, 10 x28, 10 x32, 10 x50, 12 x50. The Vortex Viper also came in different models namely: 8×32, 8×42, 10 x42, 12 x50. Choosing each series model will depend on the activities it will be used for. 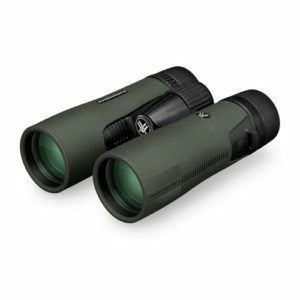 In this comparison, I will look at the 8×42, 10 x42 models because those are the popular binoculars among sportsmen especially bird watchers and hunters. All Vortex products come with a lifetime warranty. The Editor’s choice is the Vortex Viper HD because it has better optical performance which means sharper and brighter images. It also has a solid body construction than the Diamondback so, it is definitely worth the extra bucks. 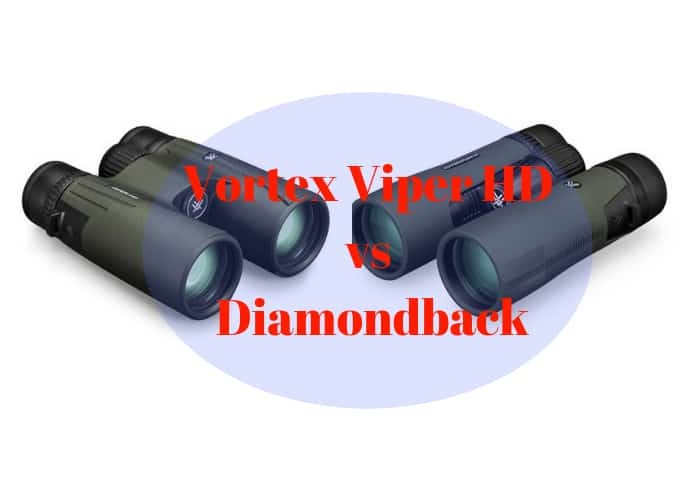 In terms of the optical performances of these two binoculars series, it was very clear that most users after comparing the two, opted for the vortex viper HD because it was better optical performance than their Diamondback pair. The Vortex Viper really stood out in low light conditions than the Diamondback. Obviously, the Viper HD binoculars are a step ahead. This is not implying that the Vortex Diamondback binoculars aren’t good. They are good but the Viper HD binos are better. 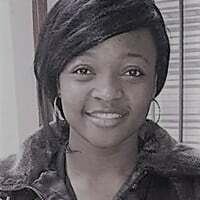 As we all know. When you are viewing through them in low light conditions, the Vortex Viper gives better low light clarity. Although both the Viper and the Diamondback lenses and prisms are fully multi-coated and phase correction coated, but the Viper takes it one step further and adds an anti-reflective coating to assist with early morning and late evening activities when looking in the direction of the sun. this gives a clearer image during that time frame. This also reduces the chromatic aberration in both the center and the edges of the image. Eye relief wise, they all have generous eye relief for both eyeglass wearers and non-glass wearers. You can use them for long periods without eye strains or fatigue. The Diamondback has a wider field of view than the Viper. If it is a feature you look out for, then Diamondback has scored a higher point there. Another noticeable spec is the weight between the two set models. The Viper HD weights significantly more than the Diamondback binoculars. Between the Vortex Viper HD 8×42 and the Vortex Diamondback 8×42, You will notice from the comparison table above that, the Viper which weighs 686.1g is 68g more than the Diamondback which weights 618g. In the same way, the Vortex Viper HD 10x42 is also heavier than the Diamondback counterpart. The Vortex 10×42 weighs 697.4g while the Vortex Diamond weights 606.7. The difference is almost a 100g. This is a bit significant. If you seek lighter binos, comparing the two, the Vortex Diamond is definitely lighter than the Vortex Viper HD. The price difference between these two binoculars is significant as well. The Diamondback is way cheaper than the Viper HD. The Vortex Viper HD 10x42 at the time of doing this comparing on Amazon, it was going for $530 while the Diamondback was at $230 dollars. The difference between the two is about $300. The Viper 8×42 was at $480 while the Diamondback was at $209. These prices might have changed the time you are reading this article, but the truth is the Viper HD is going to still be more expensive than the Diamondback. I believe is because of the quality of their optics and body construction. If you have a budget of $500 and below that is great, the Viper would be great to have because it outperforms the Diamondback. 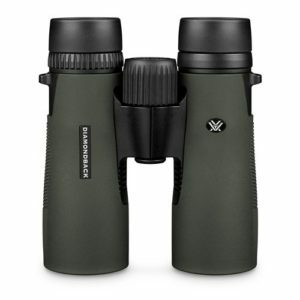 But if you are really low on a budget yet seeks a quality pair of binoculars then you should go with the Diamondback and upgrade later. Both are ergonomically designed for easy handling. The Viper has a compact, impact -resistant polycarbonate rubber armored chassis and it also has a coating of what they call ArmorTek coating, which reduces the wear on the binoculars over time and protects them from the smudging with fingerprints and sweat. Which is a good thing to have if you do a lot of walks around with them? The Diamondbacks are lightweight, sleek, have short hinge design and have a durable aluminum body with rubber armor and thumb indents which leave more room for your hands creating an easier, secure and non-slip grip. 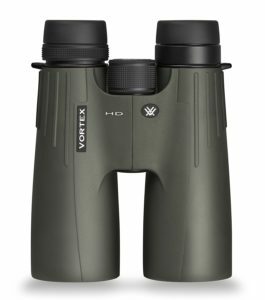 Between the two, the Vortex Viper HD is favored more than the Diamondback binoculars. The Viper Models have better optical performance and body construction for brighter and clearer image viewing. So the extra dollars that you pay for the Viper is therefore justified my its performance. It also has better low light clarity than the Diamondback plus you can get it under $500. The Diamondback is considerably cheaper and weighs less than the Viper which might be a motivation for some people too. After the specs table, the Viper HD has a narrower field of view than the Diamondback, not the other way around. Thank you Alberto for the correction. I appreciate that. I actually said it the other way round.